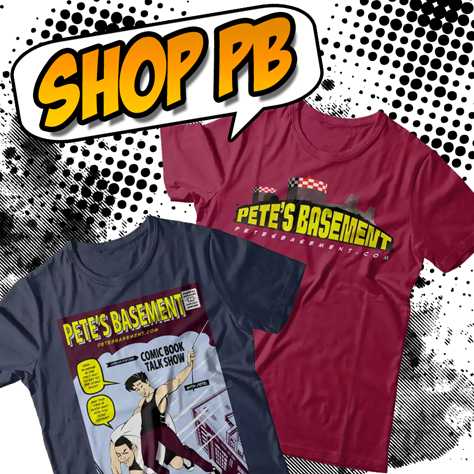 Pete and Pete begrudgingly make good on their bet with CollectorsComic.com creator Eddie DeAngelini and don their Kings championship shirts for this episode. The last two weeks saw a lot of great #1’s from Image, Dynamite, and BOOM!, including The Empty Man, The Blood Queen, Eye of Newt, and Thomas Alsop. Also Wildfire, Edward Grey: Tales of Unland, and The Lone Ranger! Who won the Zenith Press D-Day Giveaway? Who would win in a fight: Magneto or Galactus? Were the boys right about Nick Fury in Original Sin? Get to downloading and find out!